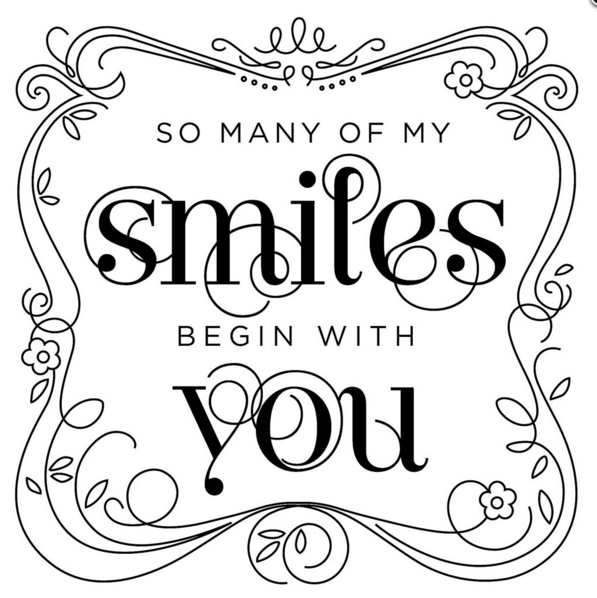 Obsessed with Scrapbooking: Did you hear? FREE Stamp set! 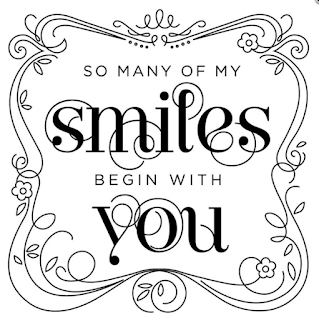 Did you hear? 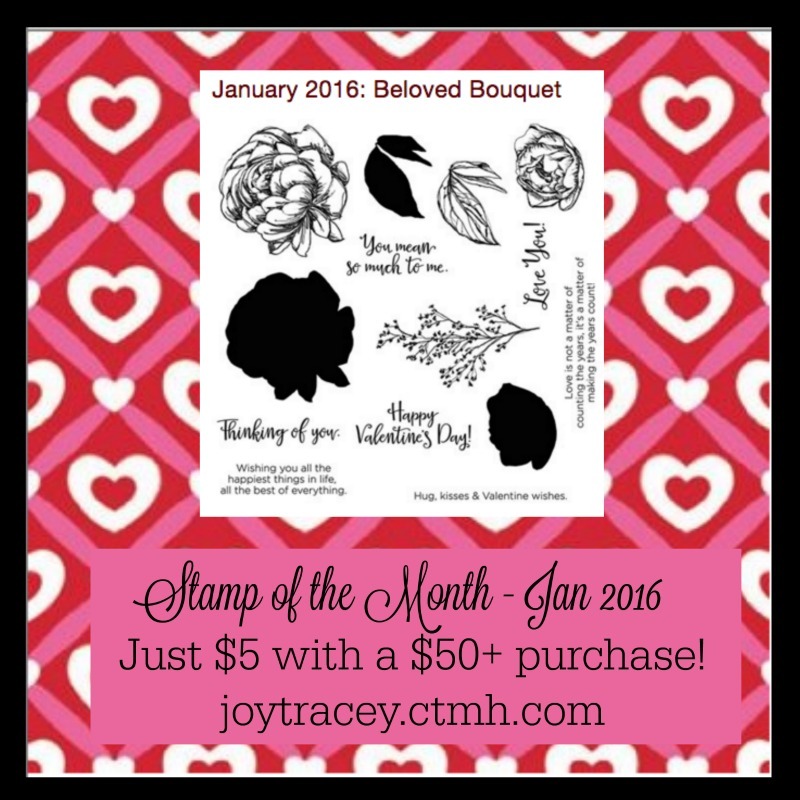 FREE Stamp set! 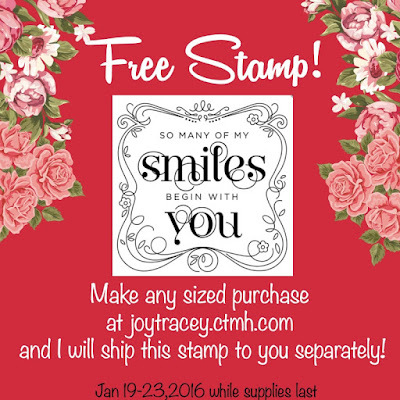 Ready for a free Close to My Heart stamp with any sized purchase? WHOOP! You can get the stamp below when you make any sized purchase at my Close to My Heart site HERE between Jan. 19-23, 2016 or until supplies run out! 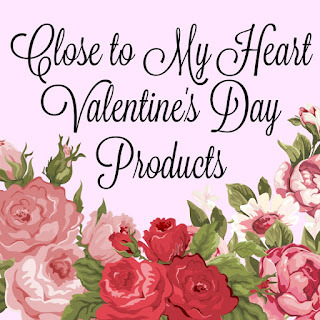 If you'd like to check out the Valentine's goodies from Close to My Heart, click HERE or on the image above!